In this podcast Dr Sumita Mukherjee looks at the history of South Asians in Britain between 1600 and 1800. 1. Introduction. Queen Elizabeth I and The East India Company. 2. Who were the early British South Asians? 3. What were their lives like in Britain? Trade becomes conquest changing the power dynamic. 4. 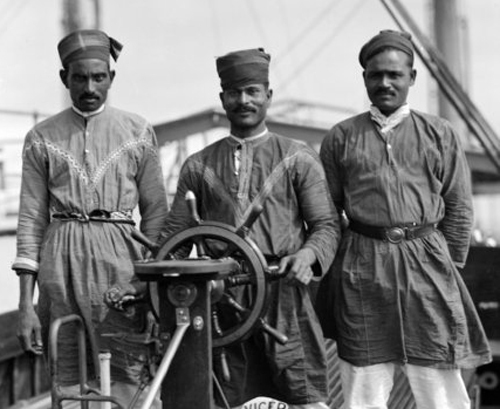 The Lascars - Indian sailors become familiar figures in Britain's port cities. 5. A mixed reaction to their presence in Britain. 6. Sake Dean Mahomed: An example of upward social mobility in Ireland and Britain.